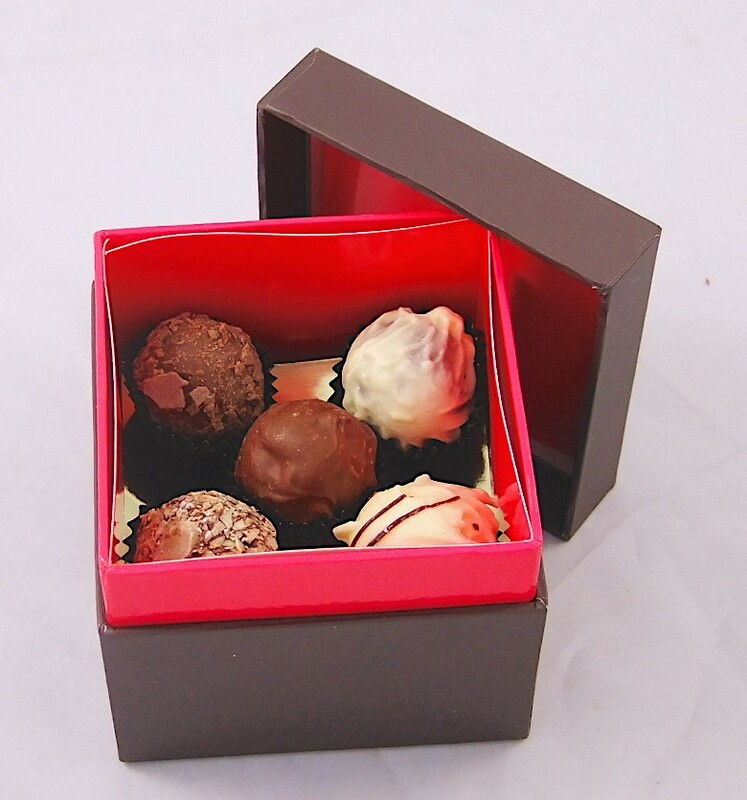 From dark cocoa to whiskey to champagne, this small presentation box contains a range of truffle assorrtments to satisfy all of your taste buds. 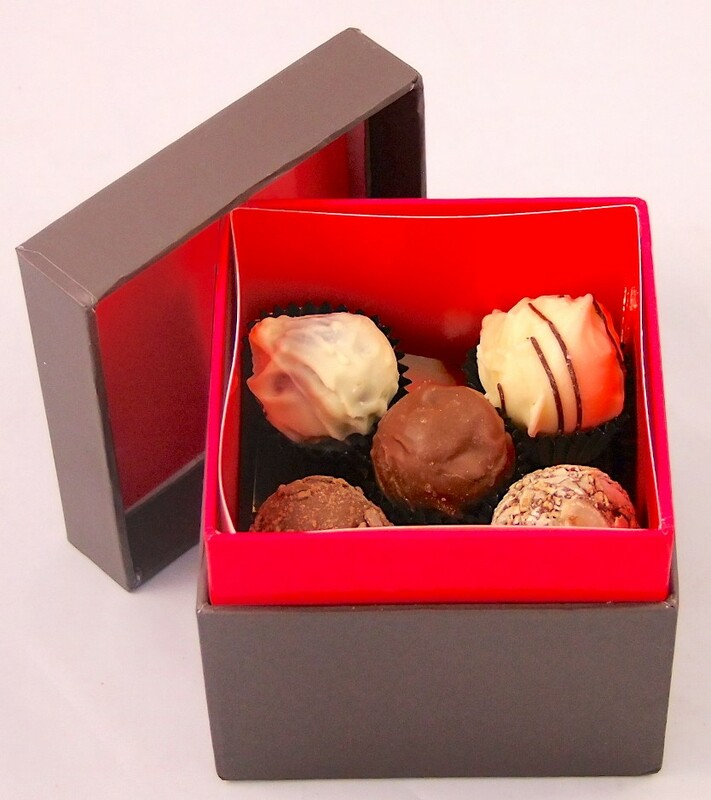 A luxurious truffle box infused with deliciously smooth flavours that will leave all your taste buds begging for more. 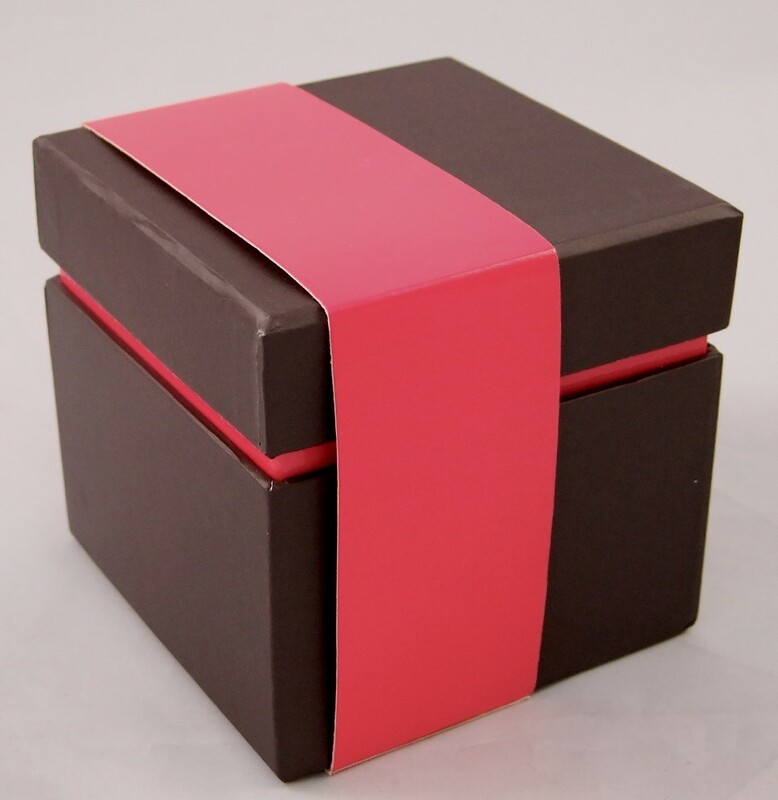 This is why we recommend eating them at your own discretion. It must be said that we cannot take any responsibility for any further engagements which may ensue as a result.